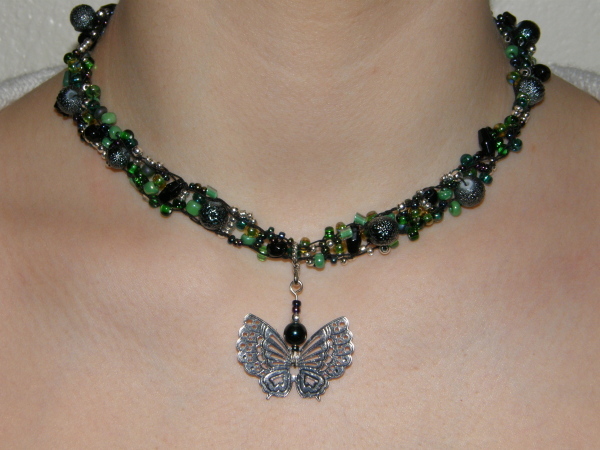 Butterfly Choker: featured in the Provo Craft Tutorial DVD! I can’t imagine how you did the necklace and bracelet. Do you share these patterns? How did you do that? Really neat. Do you share this technique?